I often would catch myself laying in bed at night scrolling through Instagram marveling at gorgeous travel photos posted by some of my favorite bloggers. I always knew I wanted to write a healthy travel guide. I thought to myself what a magical life. I thought to myself I wish that could be me. I thought that couldn’t possibly be me. 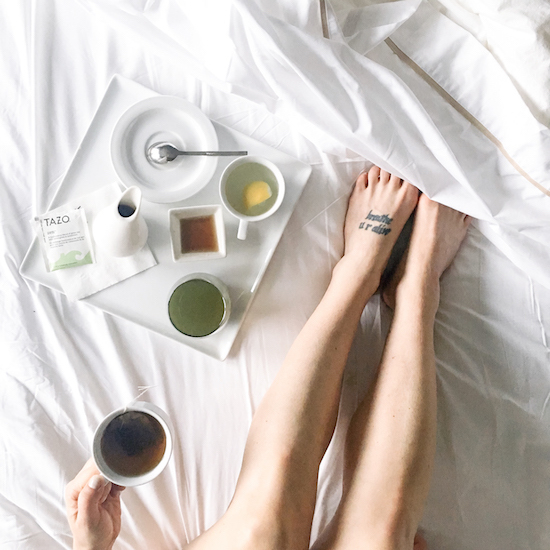 For years I’ve dreamed about traveling to wellness destinations—jumping into hot springs, chanting in ceremonies under full moons, sitting with shamans in remote areas of the world and sharing my adventures right here on my blog.  I dreamed of sharing my adventures as a way to continue to inspire my own life, as a way to more deeply and fully connect to myself and maybe as a way to inspire you, my readers, to more fully show up in your life, to learn how to better take care of your own bodies and to give you permission to live life on your own terms. One night it hit me. I could create the life I wanted. The only thing that was holding me back was my own limiting beliefs. I was the only one holding myself back. In that moment I decided to make it happen. I decided to manifest the life I wanted. 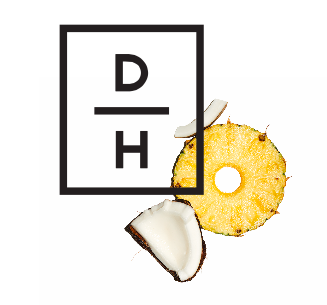 Introducing the first of many healthy travel guides where I’ll share with you my recommendations on where to eat, sweat, relax, connect, move, chant and sleep in cities across the globe. Here are my recommendations with 36-hours in New York City. I’ll be updating this post from time-to-time. Here’s to creating the life you want. Go for it. 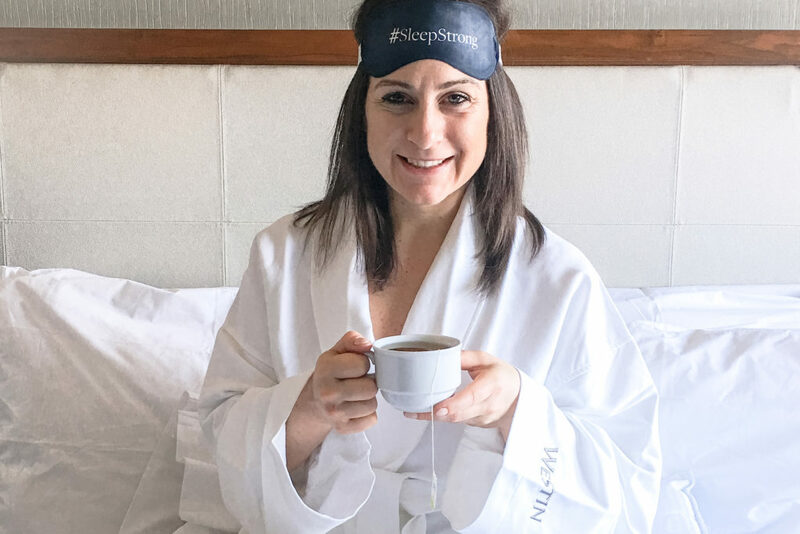 I partnered with The Westin while I was in New York as part of the #SleepStrong campaign. At first I was very hesitant about staying in Times Square but once my sister, my lucky companion for the weekend, and I arrived and settled into our room it felt like midtown Manhattan was miles away. Our room was perched on the 42nd floor with a water view and I highly recommend booking a similar room if you decide to stay at this hotel. What also drew me to staying at the Westin was the SUPERFOODSRX MENU. After arriving later on Friday, we had an early workout planned for Saturday morning. I was able to order a green juice, tea and fresh berries before heading out for the day to explore NYC. Not having to eat a packaged protein bar for breakfast while traveling is always a win in my book. We started Saturday morning with a workout at SLT, which has quickly become my latest obsession. Don’t let the small studio and nondescript building fool you, this workout is intense. It’s no secret that Barre and Pilates are my go-to workouts to supplement my yoga practice these days. 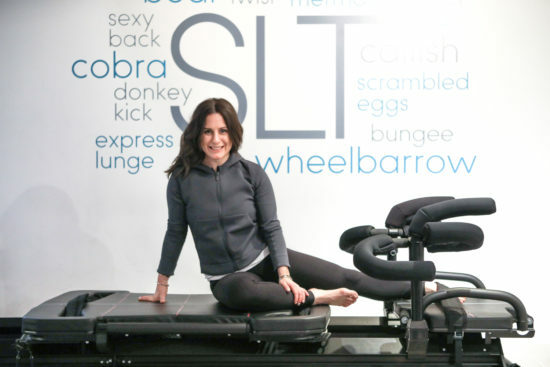 This 50-minute Pilates, cardio and strength training class on the Megaformer had me hooked within the first few minutes. Take Ian Richardson's class, you won't regret it. After our workout we headed to Chill Space NYC. If you’re looking for complete relaxation with holistic benefits my advice is run, don’t walk here. I opted for a flotation therapy session and infrared sauna. It was complete bliss. If you’ve never done flotation therapy before, it’s almost indescribable. Imagine floating in a small pool of room-temperature salt water but you’re not really mindful that you floating because the room is dark. The room is soundproof and there is an optional dim light and music so most noteworthy, you have the opportunity for complete sensory deprivation. Once I settled into the float tank, I almost instantly entered into a meditative state and 60 minutes later—after truly allowing myself to relax—I emerged in a completely state of calm. It was almost trance like. 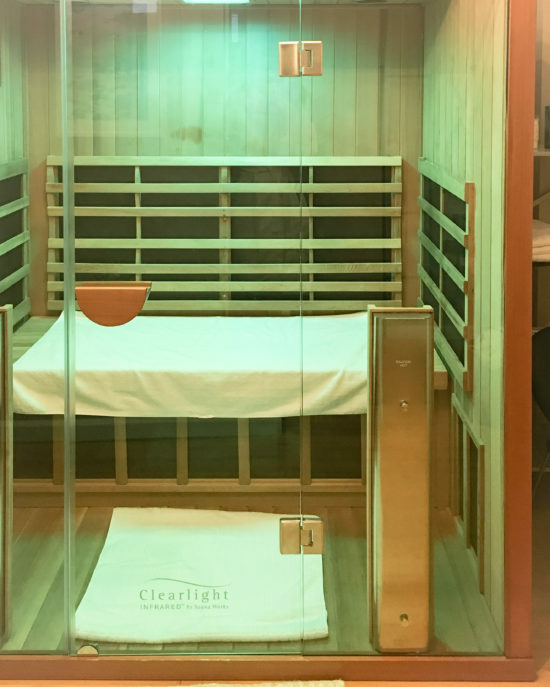 If you’re nervous about floating for the first time, I highly recommend booking a 30-minute infrared sauna first. I found it helped me begin to relax before even stepping foot into the floating tank. After the flotation therapy, shooting a few photos and grabbing lunch, we headed to JINSoon in the West Village for our final stop of day one. I opted for a Breath of Milk and Honey Pedicure and a traditional manicure. I’m not sure I’ve had a better pedicure. 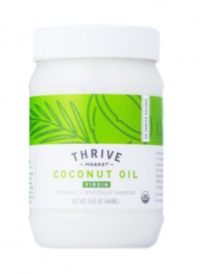 Your feet are completely immersed in a warm milk bath combined, then exfoliated with an aromatic honey sugar scrub, massaged, and wrapped in a hot steamed towel. 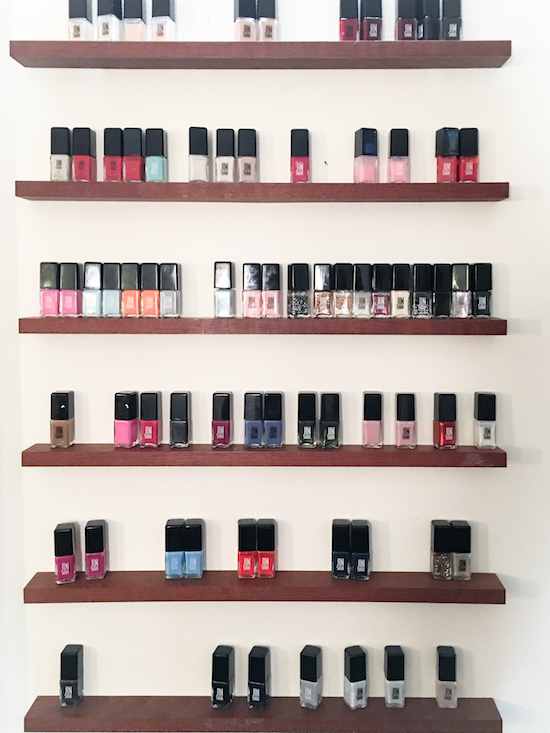 I chose polishes from the salon’s own non-toxic line, but they also have traditional polishes available. Our manicure and pedicure experience was two and a half hours, and worth every minute, but be sure to book yourself enough time. 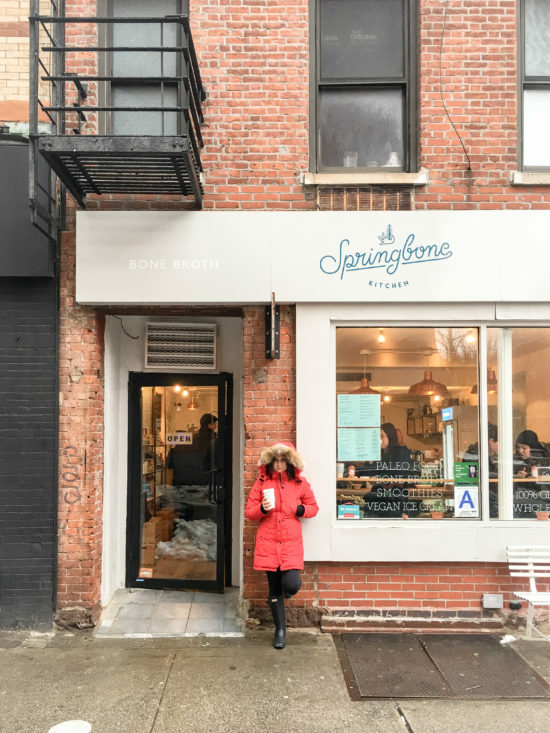 A reader recommended Springbone Kitchen in the West Village and I’m so happy they did. We went for lunch on Saturday and it was so good we went back on Sunday after brunch before catching our bus home. Springbone has a neighborhood, café feel to it, but even that description sounds cliché and does this spot little justice. The vibe is 100% authentic from the food to the mission. You can sense that the moment you step foot in the door. I tried almost everything on the menu but you cannot go wrong with the Liquid Gold from the bone broth menu—I added collagen protein to mine— and the Cacao Reishi tea. I suggest ordering both of these items in addition to whatever meal you decide on. 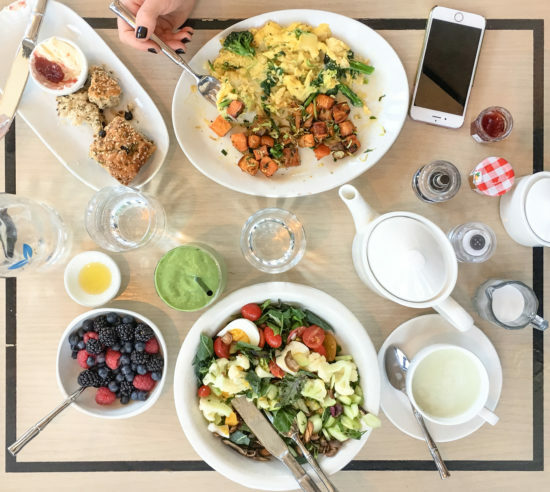 After a quick train ride from Time Square and nestled on one of the cutest tree-line streets in the West Village, Café Clover was our brunch spot Sunday morning. I meet a friend at the bar for a matcha before my sister and I were seated for brunch. The menu boasts a range of organic offerings as well as cold pressed juices. I opted for the chopped salad with egg, fresh berries and a green smoothie while my sister had the vegetable scrambler, sweet potato fries and a hemp seed and wheat berry scone. After brunch and our quick stop back at Springbone Kitchen, we hopped on the Megabus back to Boston and a quick 4.5 hours later we were finally home. Thank you to all the brands mentioned for partnering with me on this post. As always, opinions are my own.